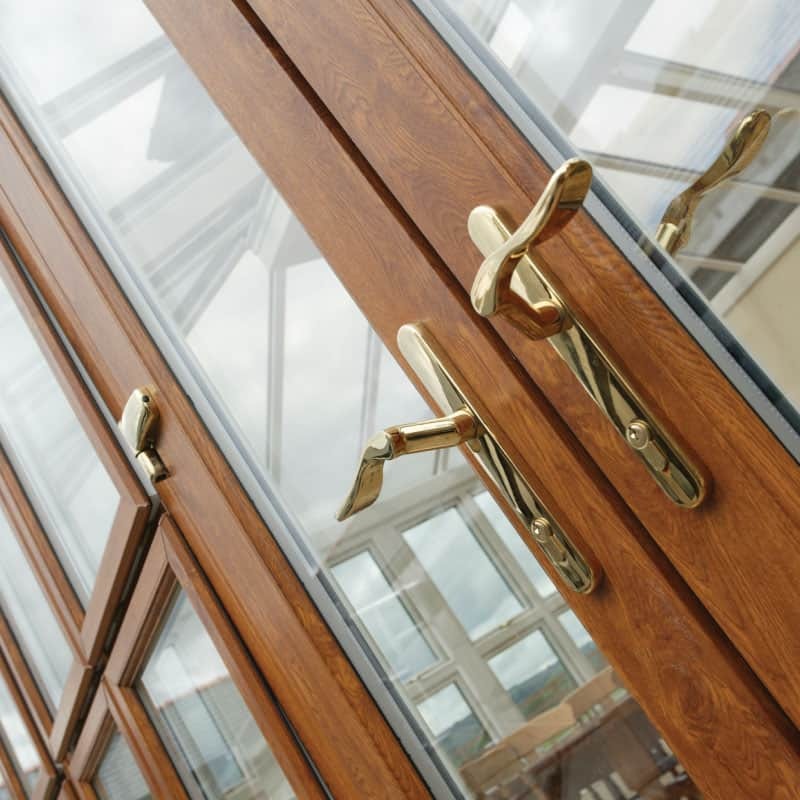 French Doors are a breath of fresh air for your kitchen, lounge or dining room, these beautifully made doors come in a range of styles, colours and finishes to blend naturally with any home. A choice of a traditional and slim line Bevelled frame or the sleek, contemporary and curved Ovolo frame. Double and triple glazing options providing thermal and sound insulation. PCE concealed gaskets provide a superior seal for improved weather protection. A wide range of colour, woodgrain and metallic foil finishes available. Choice of inward or outward opening doors. Unlimited hardware choice and vast range of ancillary products.